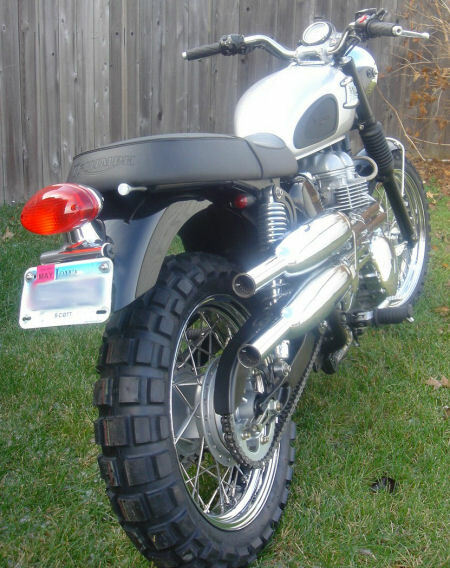 Purchase this product now and earn 975 NewBonneville Bucks! 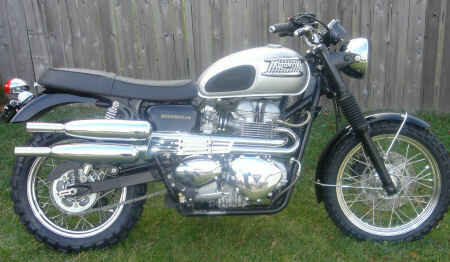 Recreate that legendary Street Scrambler look of TR6C & T100C models from the sixties. 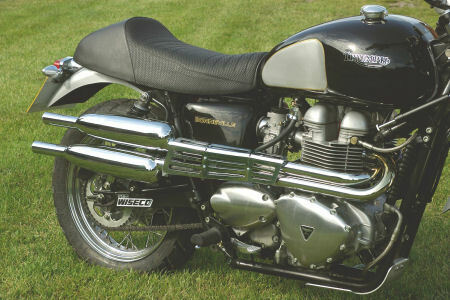 All silencers contain modern stainless steel wool lagging. 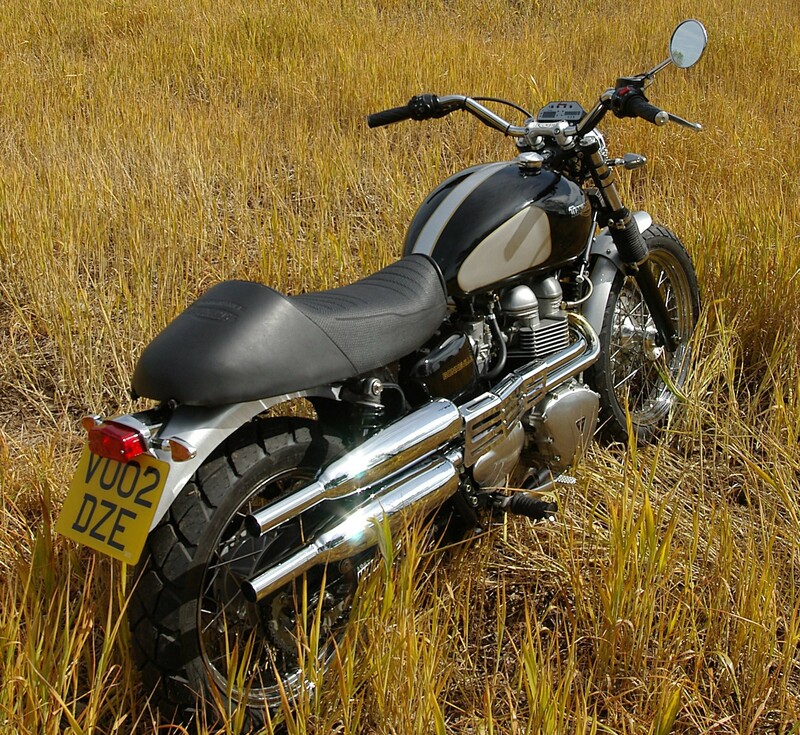 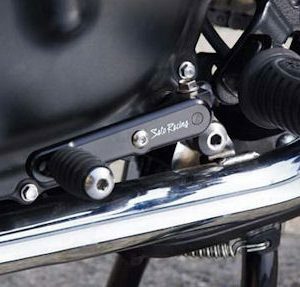 The SS silencers are the original Triumph shape & come with optional fit mutes . 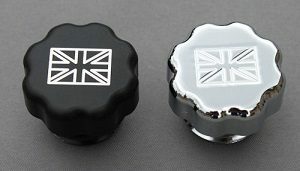 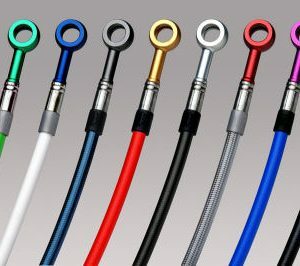 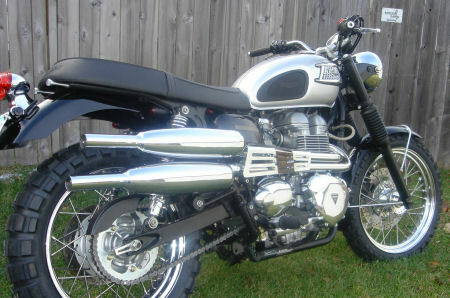 These systems are hand made, polished & plated in England, come with all fittings & can be used with Triumph center stands.